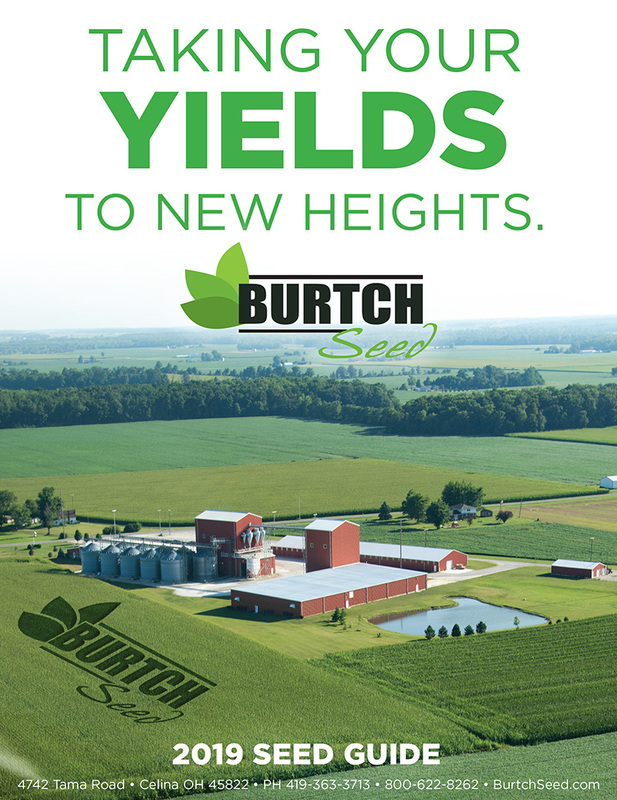 Burtch Seed also carries a full line of lawn fertilizers. Our best selling mix. Sunny Lawn creates a dark green lush lawn of long-lived perennial grasses; excellent value. Seeding Rate: 4-7# per 1000 sq. ft.
Shady Lawn has good tolerance to reduced sunlight and photosynthesis. Shady Lawn will persist under low levels of water and pH; an excellent value. Seeding Rate: 8-10# per 1000 sq. ft.
Our highest quality grass seed blend. Perfect for a high maintenance look with great wear/traffic tolerance. Seeding Rate: 2-6# per 1000 sq. ft. Specifically formulated for areas where heat & drought tolerance are of concern. For use in home lawns, commercial turf and erosion control. Good choice for shady or non – irrigated situations. Seeding Rate: 5-8# per 1000 sq. ft. Specifically formulated for areas where heat & drought tolerance are of concern. For use in home lawns, commercial turf and erosion control. Good choice for shady or nonirrigated situations. Bluegrass, Perennial rye blend which gives an excellent high end look. Provides good tolerance to summer stress. Drought resistant with stay green. Good resistance to insect damaged. Seeding Rate: 6-8# per 1000 sq. ft.